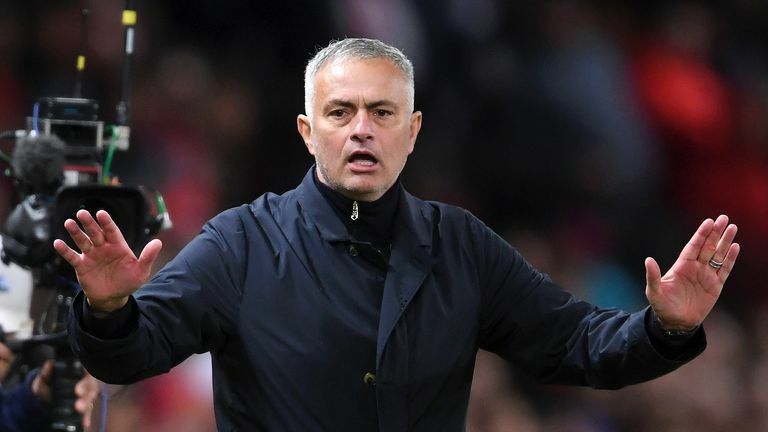 The Manchester United manager faces disciplinary action for comments he made toward television cameras following the 3-2 comeback win against Newcastle before the international break. Mourinho was originally due to respond to the charges on Friday at 6pm, which led to speculation he could be banned for Saturday's trip to Chelsea, but he will now be free to be on the touchline at Stamford Bridge. Asked if he had responded to the FA, Mourinho said: "Yes I did, but I don't comment." Before the game a newspaper report said Mourinho would be sacked regardless of the outcome against Newcastle, leading the Portuguese to claim there was a "manhunt". Pressed on whether he felt victimised by the charge, he said: "If I answer to your question I probably have another process, because I cannot imply bias, so my answer is no answer." 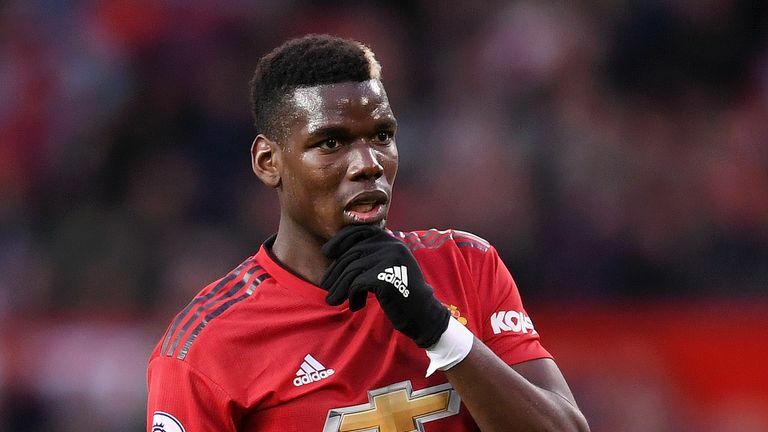 In their original statement, the FA said: "It is alleged that his language at the end of the fixture, as captured by the broadcast footage, was abusive and/or insulting and/or improper."